Healthy no-cook recipes can be such lifesavers sometimes, especially on particularly long days. You know, those days when every single plan has gone awry, and you’re barely hanging on a thread. While there’s nothing wrong with giving in to temptation and ordering some takeaway, you might also want to consider trying some of these easy and healthy no-cook recipes to try to fix your family’s food emergency. Who knows? You might find one (or two!) dishes to add to your rotation. 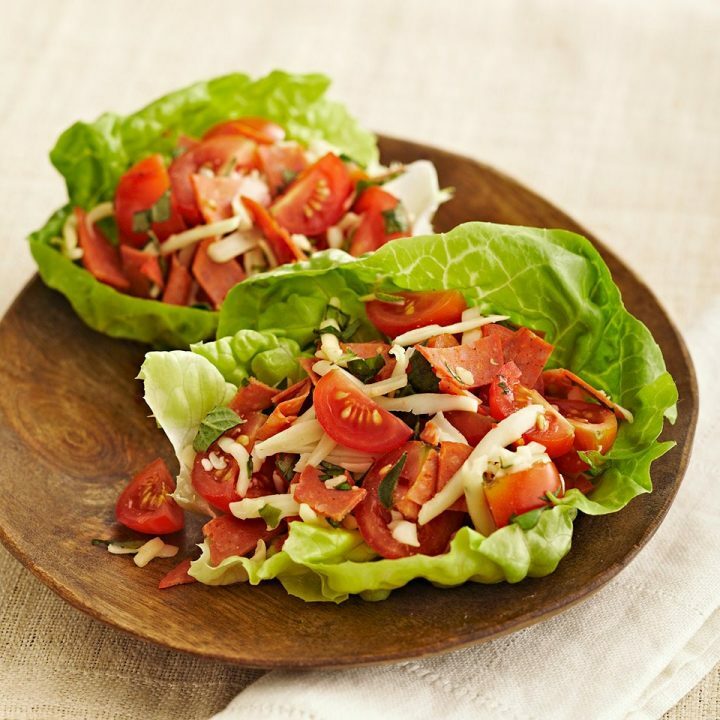 Take a break from your usual pizza order with these light and fresh pizza lettuce wraps. You get the pizza taste with none of the guilt! 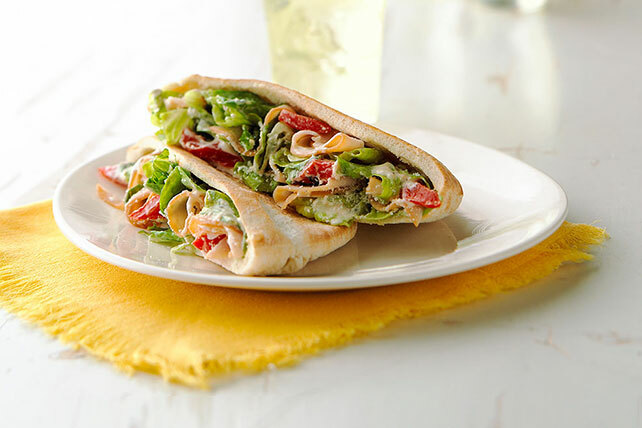 If you’re particularly pressed for time, this next recipe for tasty Caesar pitas could be your new fave. In just 10 minutes, you can have something warm, tasty and filling on the table. Since it’s so customisable, you and the kids can put the combination of proteins and veggies that you love. 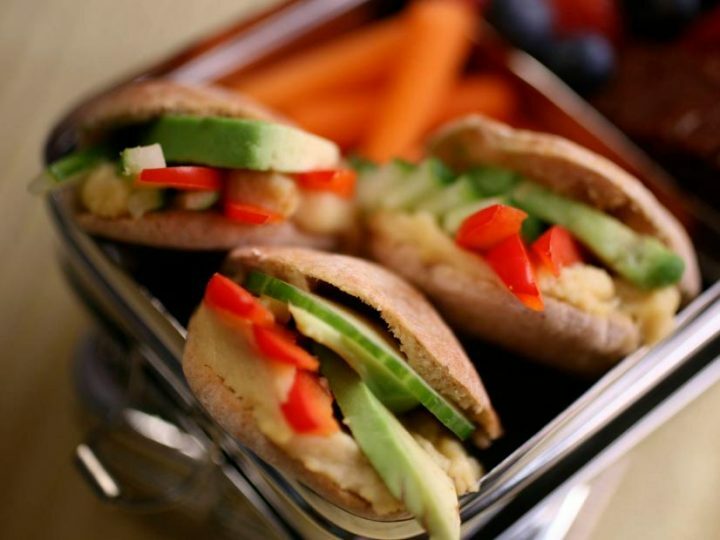 If you want to ease your family into having meatless dinners, these veggie stack pita pockets are a good entry point. With tasty black beans for your protein base, you can totally go crazy with different veggie combinations per pita pocket. 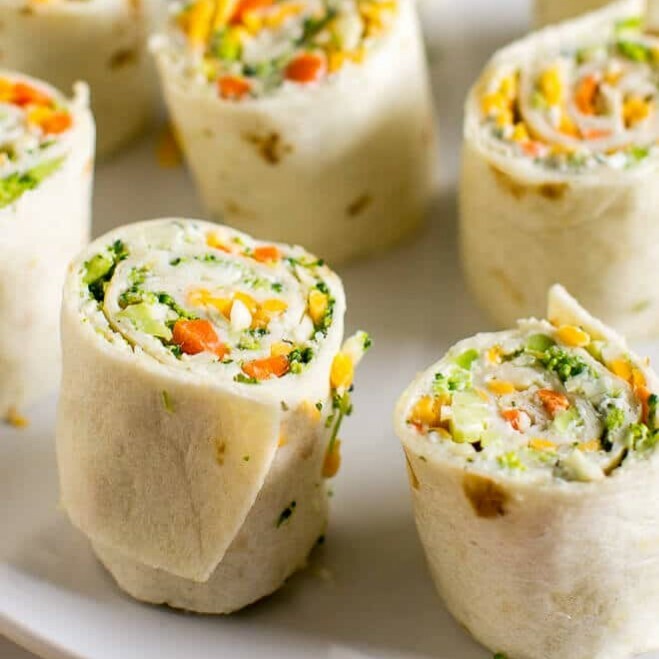 Spice up your family’s pizza nights with these vegetable tortilla roll-ups that you can serve on their own or together with your usual pizza fare. If you’re worried that these won’t hold their shape, you can easily remedy that by making sure these roll-ups aren’t overfilled. The best thing about these? You can make them a day in advance because they keep well in the fridge. 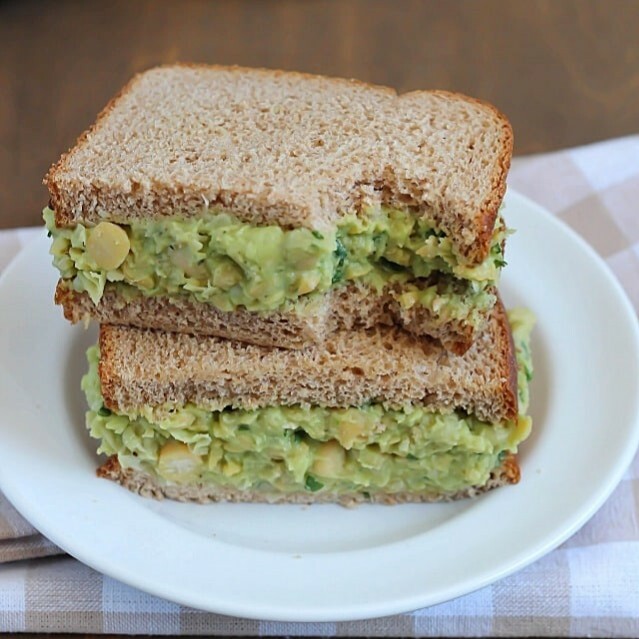 What would this list be without a recipe for an avo sandwich? But don’t for a second think that this is just a basic sandwich. These bad boys pack a flavour punch because of the chickpeas! Chickpeas are amazing – they are full of vitamins, fibre and protein! If you are ever unsure about incorporating chickpeas in your meals, then this is the perfect recipe to try them. How’s that for quick and yummy lunch? 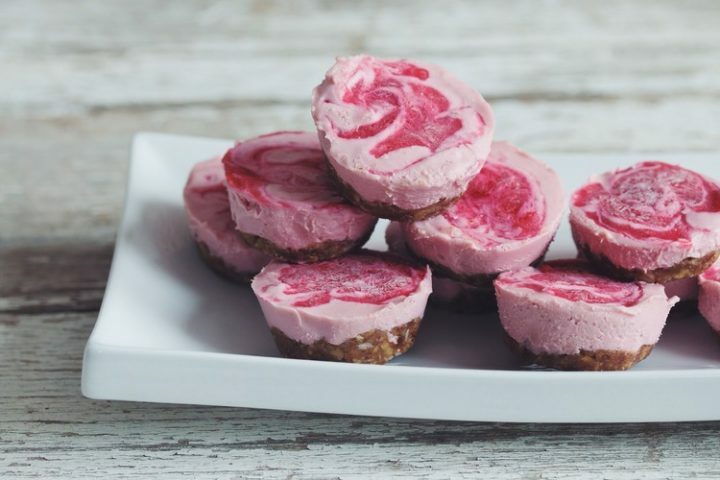 These strawberry cheesecake bites would be a huge hit for the whole household. But don’t be deceived by these bite-sized goodies – they are chock-full of amazing vegan goodness. Yep, you’re dead right. They are dairy-free! Everyone – young and old alike – will surely be wanting more! Want to teach your kids how to prepare their own food? Ants on a log would be perfect for that! 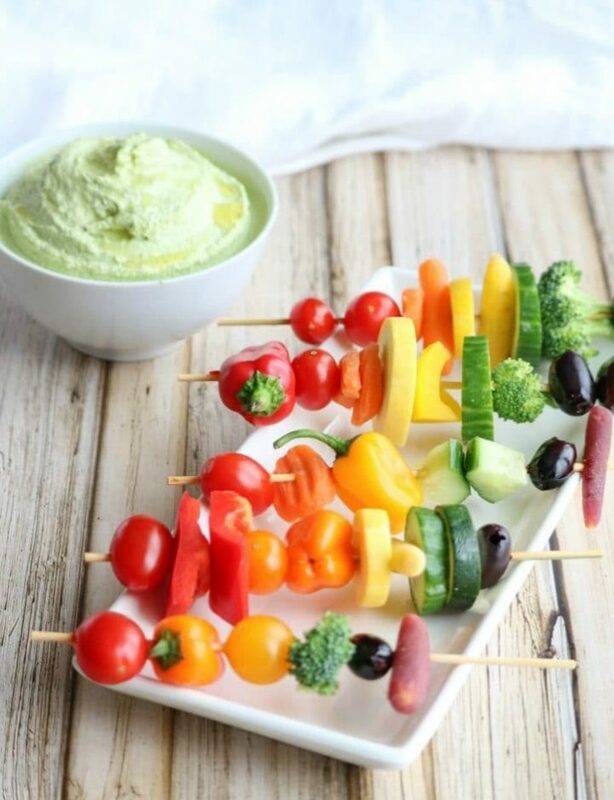 Scoring high in the protein and veggie departments, these snacks win major points in our books. 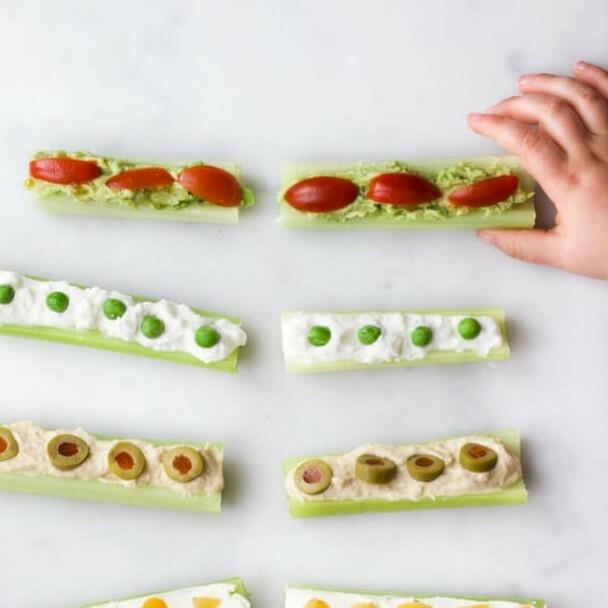 Make it the next time your hungry kiddos ask for a quick snack. Don’t have celery or peanut butter at the moment? 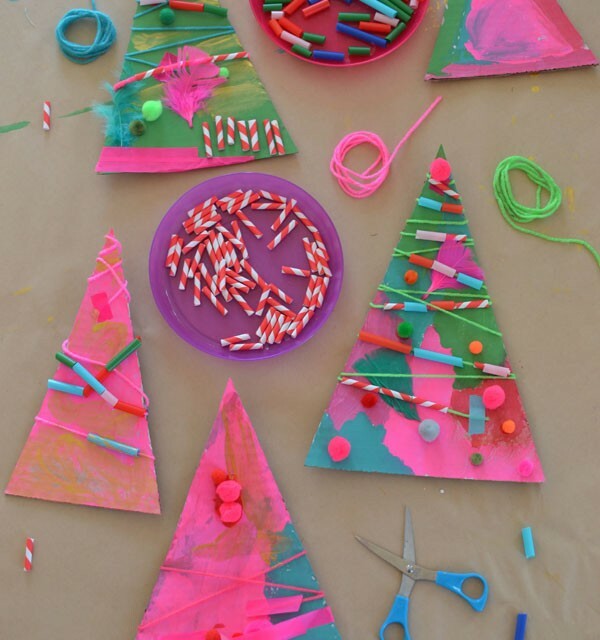 Don’t worry – you can make different combinations for the log, filling and ants depending on what you have on hand. This list won’t be complete without everyone’s favourite – ice cream! 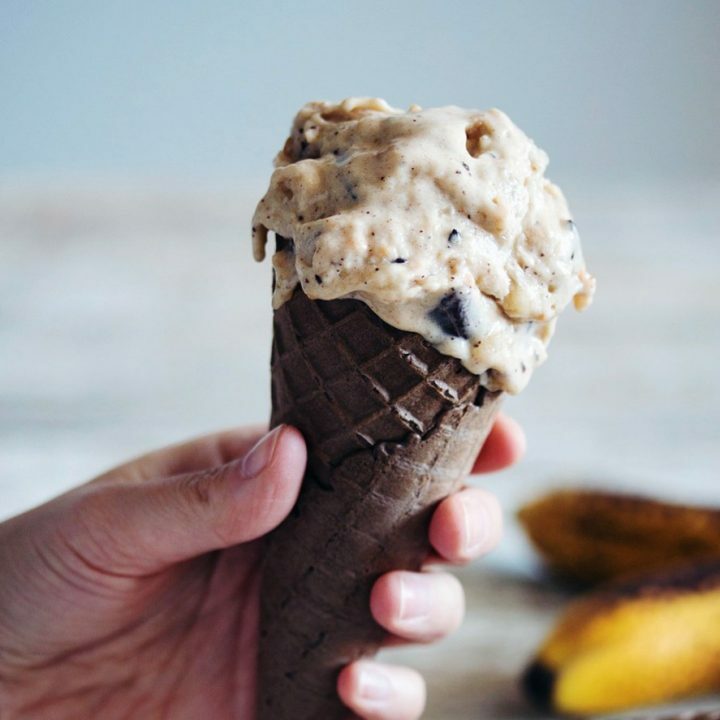 Whether you’re lactose intolerant or just trying to cut down your dairy intake, this vegan peanut butter ice cream will satisfy all the sweetest cravings! The fact that it has fewer calories than the regular ice cream is a huge plus! Whoever said that hummus is only supposed to be savoury has clearly not tasted this chocolate hummus dip! 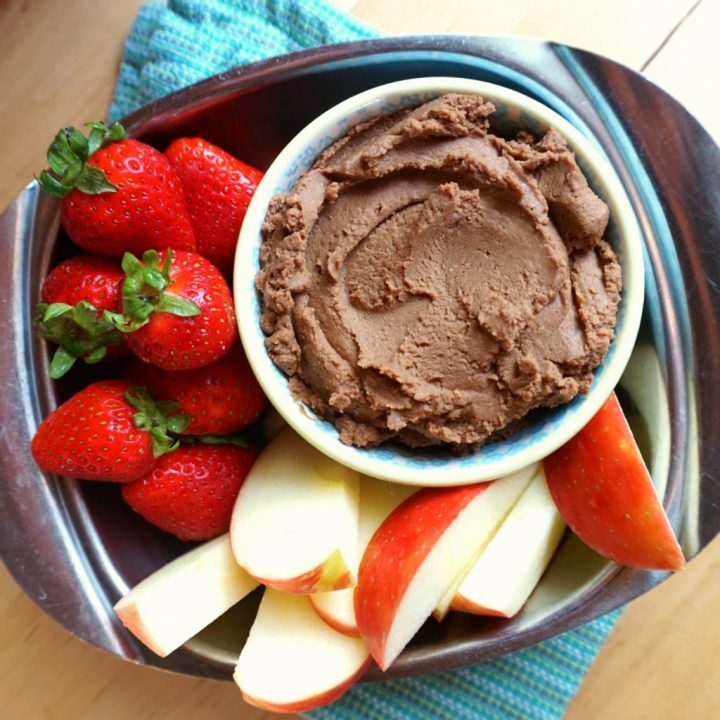 Perfect for warm pitas and fresh fruit, this chocolate dip is the perfect mix of creamy and chocolatey. And who wouldn’t want that? 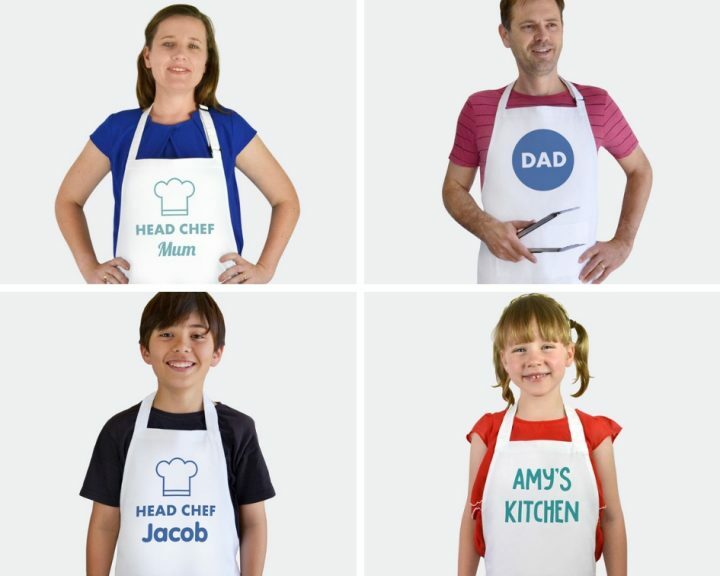 And if you’re looking for gifts for the young and old chefs in your life, we have lots of personalised apron designs to choose from! 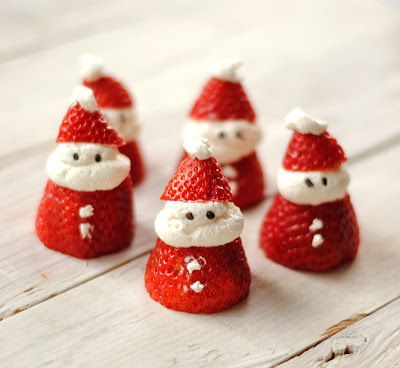 We hope you will enjoy healthy mealtimes with your family and friends! You can also like us on Facebook, follow us on Instagram, or pin this post on Pinterest.